Android Confidential: Is Google's Night Sight for the Pixel phones really that big of a deal? Faux light or no light? One of the most hyped features of the Pixel 3 is Night Sight, Google's low-light mode that blends AI, computational, and long-exposure photography to turn incredibly dark scenes into usable and sometimes mind-blowing images. But is Night Sight all it's cracked up to be? 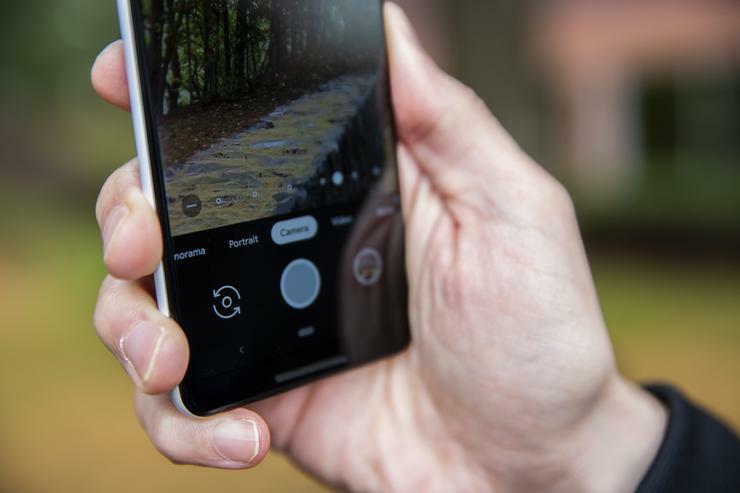 In a pair of Android Confidential videos this week, PCWorld photographer Adam Patrick Murray and I square off over whether the new feature is worth all the hype it's getting. 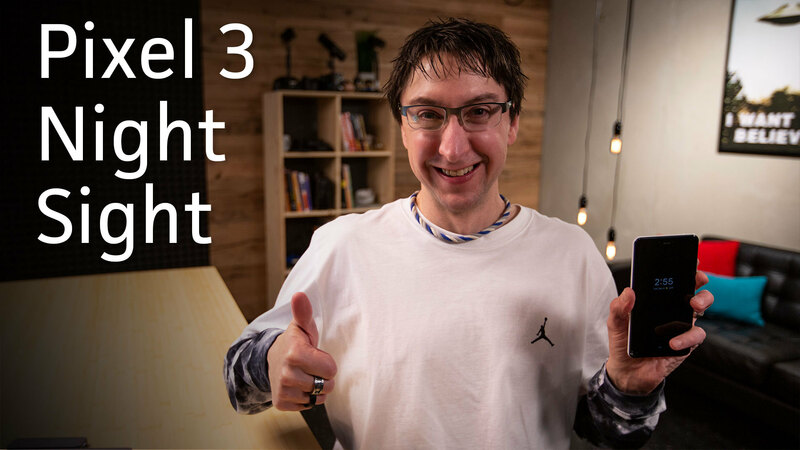 Adam argues that while it’s good, Night Sight isn’t that special. When compared to other phones that did it first, namely Huawei’s P20 Pro and Mate 20 Pro, Night Sight isn’t always the clear winner, and even when it is, the results don’t stand up his intense scrutiny. I take the opposing view, saying that Google's low-light mode is the best low-light camera I've ever used, and consistently snaps pictures that are better than either the competition or non-Night Sight enhanced pics. What do you think? Check out our videos and then head on over to the PCWorld YouTube channel to vote on comment on the one you most agree with.